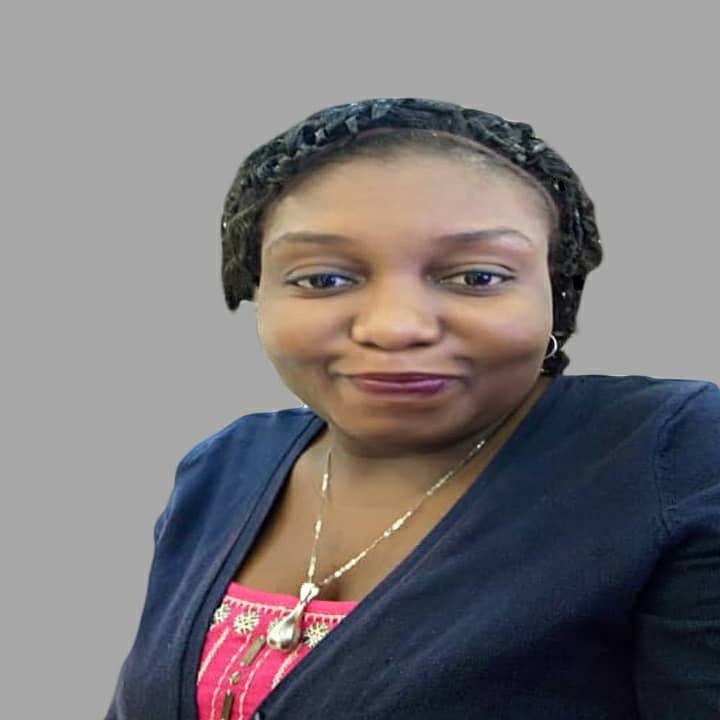 Seunfunmi is a Fellow of the Young African Leadership Initiative (YALI), a fellowship initiated by Former. U.S President, Barack Obama. 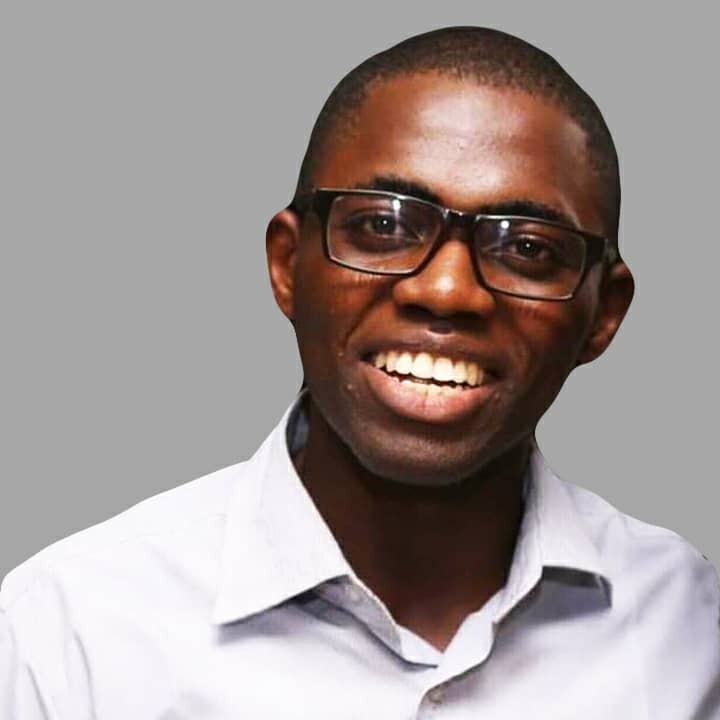 He is a graduate of Communications from Yaba College of Technology, a Fellow of The Platform Nigeria Young Professionals and a candidate of top fellowships around the world. He is an idealist, a strategist and business catalyst, with experiences working with organizations across both for-profit and not-for profit sectors in Nigeria. Seunfunmi is adventurous, with interest in Food and Cultures around the world. Babajide Okeowo is a graduate of Mass Communication from Olabisi Onabanjo University, Ago Iwoye. An award winning Journalist, Babajide Okeowo comes with his over a decade years of experience in the media/journalism. He has worked with reputable media outfits like The Compass, Daily Times, to mention a few. He is married with kids. 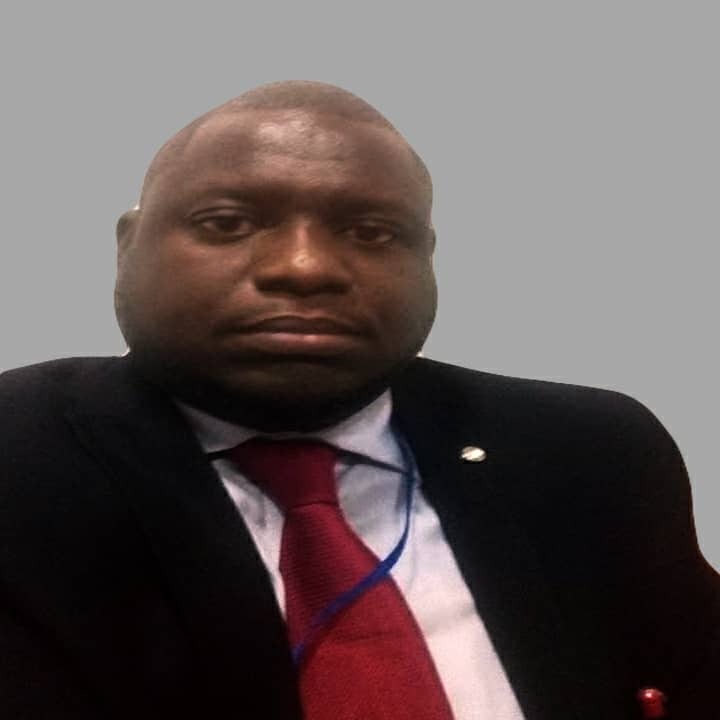 Babatunde E. O. Adeola is a graduate of psychology and a business development enthusiast who is very passionate about maximizing human potentials across diverse fields of endeavour. 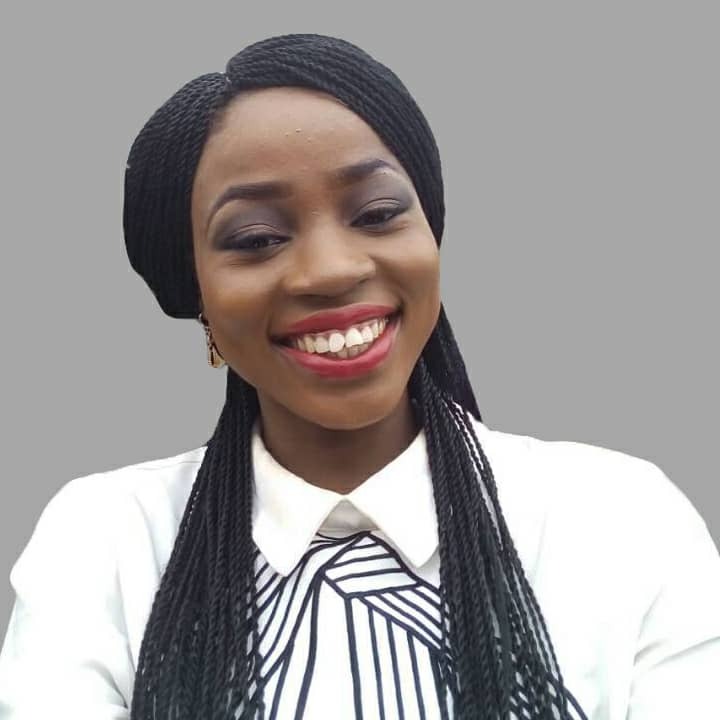 Olutoyosi Tokun holds a Master of Public Health degree, as well as a B.Sc degree from the department of Biochemistry, University of Lagos. She has been working in the field of research and development since 2009. In her free time, Olutoyosi enjoys reading African literature and is keen on experiencing other cultures. Olutoyosi is happily married with kids. BSc Elect/Elect Eng., MCSE, MCITP, MCTS, MCP, CCNA, CCNP, CISA, CFCSI, CFDE, CHFI, CEH, CCNA (Security). Olufemi is a seasoned and well qualified I.T engineer. 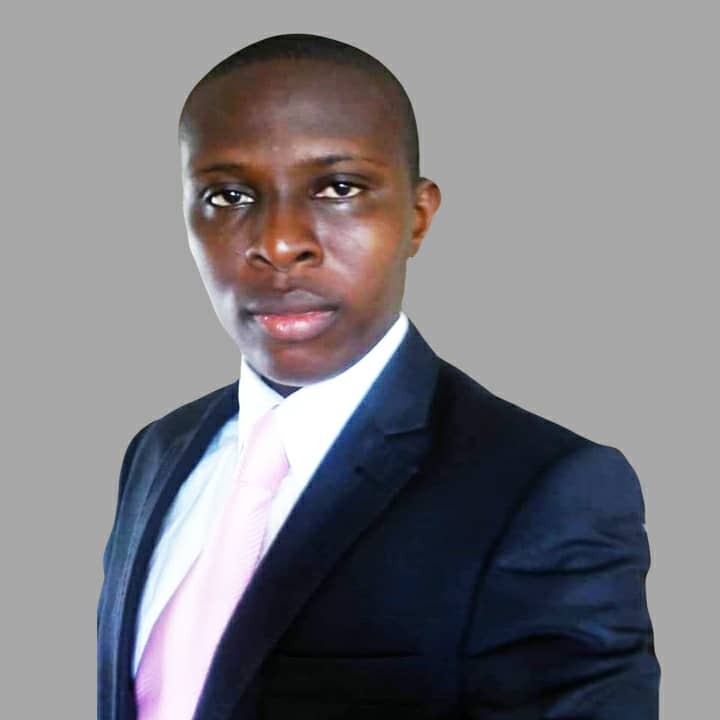 He is a graduate of Electronics and Electrical Engineering from LAUTECH, Ogbomosho. He combines in-depth theoretical knowledge of practical computer networking architectures; the optimal use of routers, switches, hubs, firewalls, integrated LAN and WAN internetworks; the state of the art and emerging trends in communications technologies in helping to optimize TheMTAO Inc.’s mission and to develop functional, performance enhancing and cost effective network solutions that meet specific operational goals and the delivery of solutions to local communities and service to partners. Olufemi is married and blessed with kids.